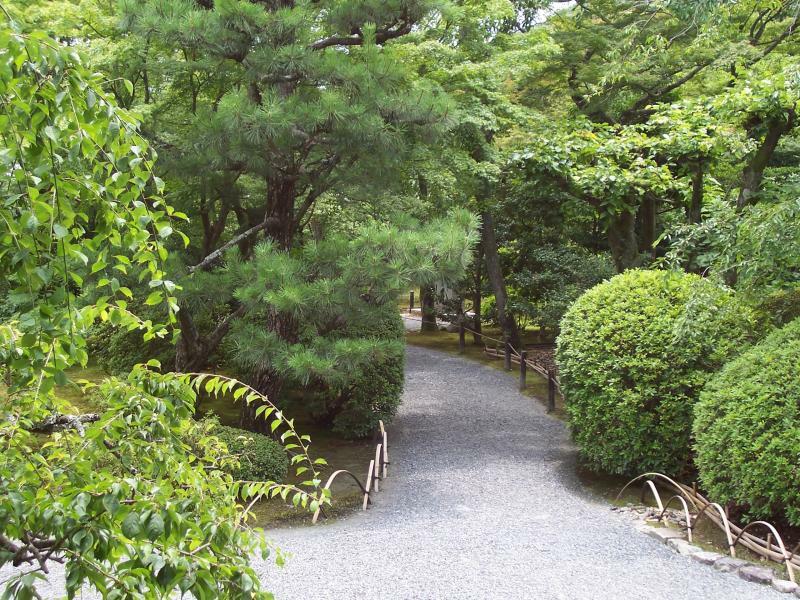 Walk into path in harmony, practice Karate Do in your every day living! We are Proudly Officially Presenting, The 12th World Shito Ryu Karate Taikai. Where: City of Fremantle, Australia. in Women Black belt Kumite divition, and for her promotion to 2nd Dan grade. 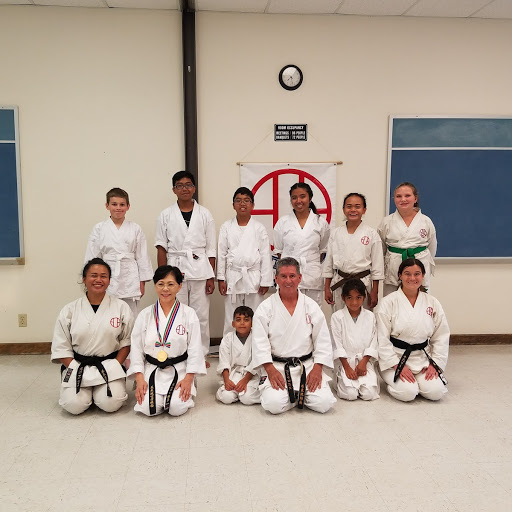 Ten Karate atletes and Yudansha; with their families left for the 10 World Karate Championships in San Francisco, from July 31-August 2nd eight students out of ten won medals in both Kata and Kumite. Sitting on firts line; from right to left: Gibbson San Luis won Kata gold-medal and Kumite silver, Miguel Teran won Kata gold and Kumite- bronze, Erika Gudmund won Kata bronze and Kumite bronze, Standing in line from right to left: Kimberly Webb Women's Black belt divsion won Kumite bronze, Nickulas Gudmund won Kata silver and Kumite broze, Madison San- Luis won Kata gold Kumite and Silver, Atsuko Wolcott Kumite Women division won Kumite Kata and Silver Kumite bronze, not in the picture Andreya Pineda Kata bronze and Kumite bronze. 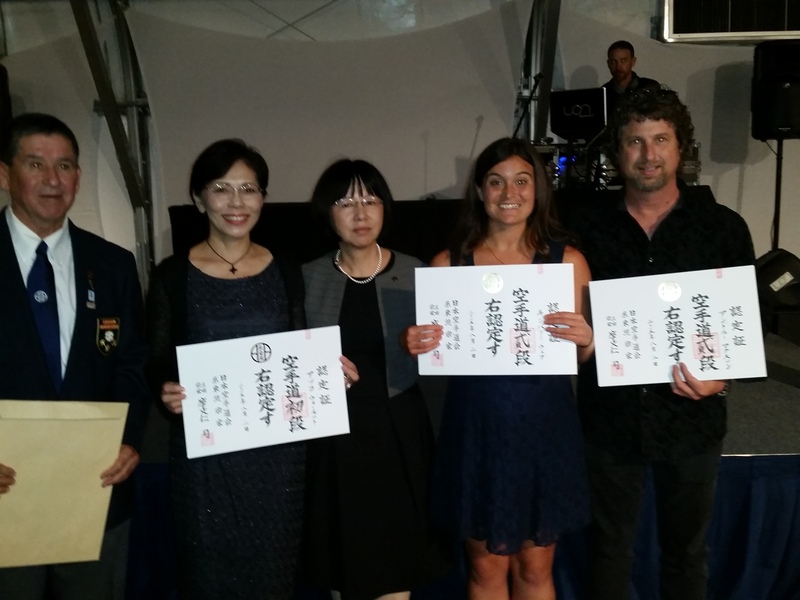 10th Taikai 2015 menjo presentation by Soke Tsukasa Mabuni center, from right to left: Andrew Magnuson Nidan, Kimberly Webb Nidan, Atsuko Wolcott Shodan, next in line Miguel Villalobos Hanshi. For two years of dedication and hard work training preparation for the 9th World karate Do Taikai the Santa Maria dojo karate do athleatic team member brought gold medal from Osaka Japan the birth place for Shito Ryu karate do. 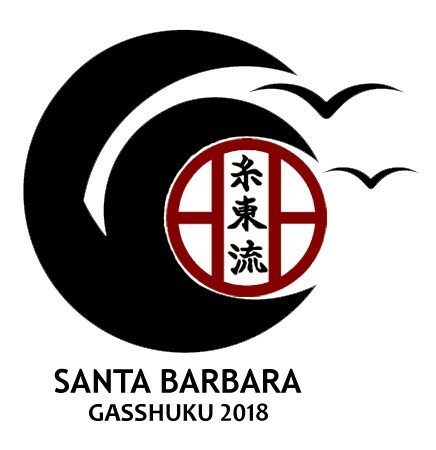 Atsuko Wolcott member of the Santa Maria dojo USA Athleatic Karate Do team placed first place a gold medal in women kata brown belt division. Congratulations for her oustanding performance oss!! After two years of strong training and dedication and good nutrition diet Scott Rizzo traveled along with his sensei Villalobos from the Santa Maria dojo for the USA Athletic Karate Do team to Osaka, Japan the birth place for Shito Ryu Karate Do he placed first place a gold medal for the USA in mens brown belt kumite sparring division. Congratulatios oustanding performance oss!! 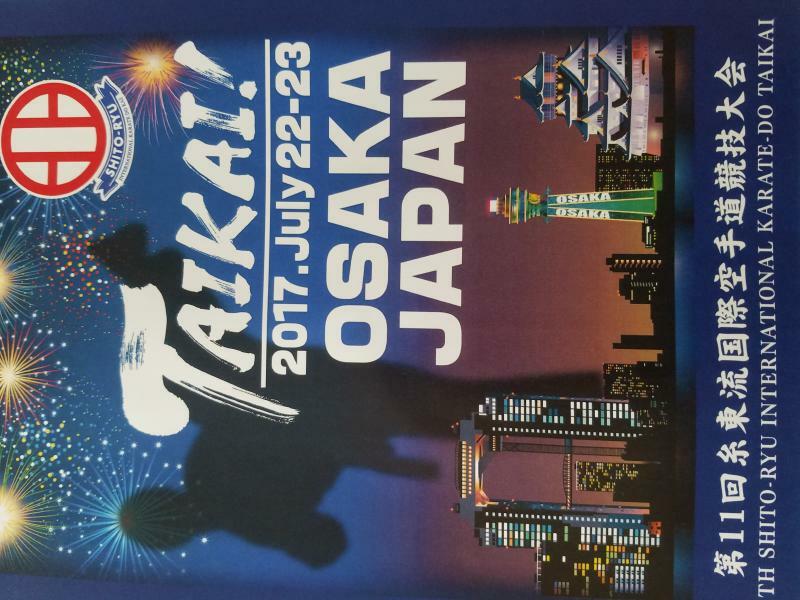 The Santa Maria Dojo now officialy forming the USA Karate Do athletic team for the 10th World Taikai Karate Do Championships. 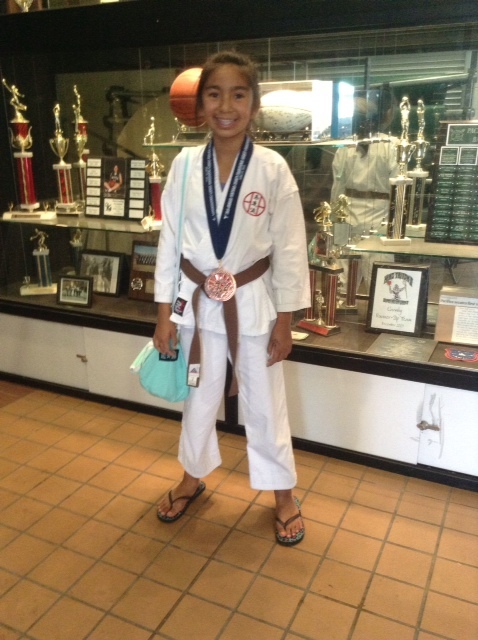 Congratulations, Kimberly Web for outstanding performance placed 2nd Kumite and 3rd Kata in Camarillo invitational Karate championships June, 28th 2014 black belt women's division. Kubota Karate Championships 2013 Los Angeles CA. Center Abby Alano 3rd place kata girls 13 years old Congratulations! 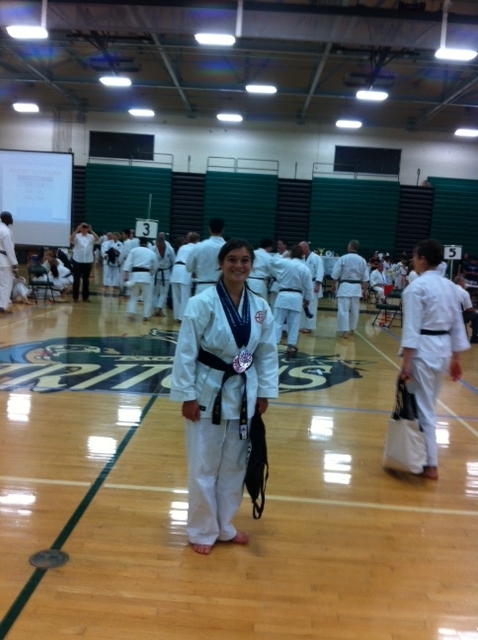 Standing Rigo Gurrero 3rd place boys 12 years old kata congratulations!